For cat owners who are looking for overnight boarding services, your precious kitty can relax away from all dog areas at our Perkins location. Our furry feline friends get top billing in luxury cat condos complete with a lobby view, where they can observe all the action throughout the day. 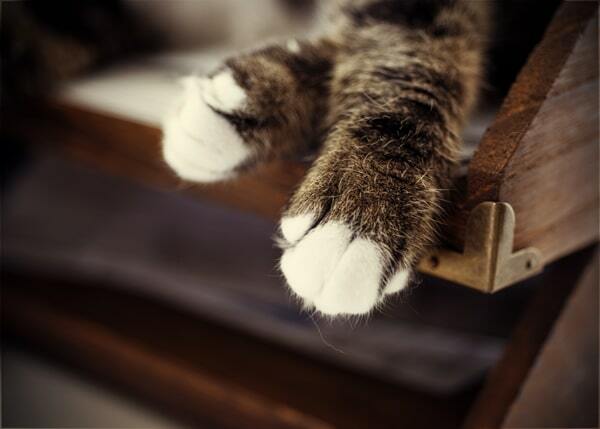 ﻿Our furry feline friends get top billing in luxury cat condos complete with a lobby view, where they can observe all the action throughout the day. 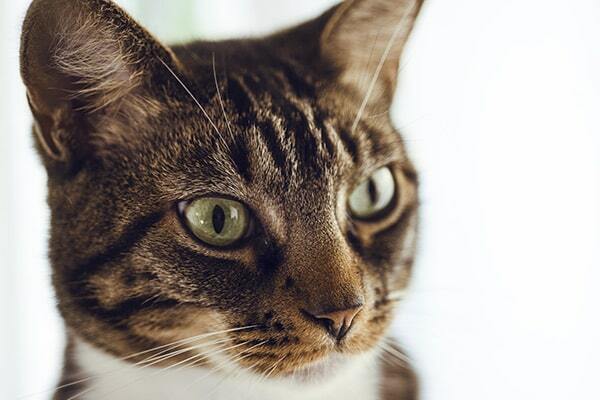 We understand that your cat is more than just a member of your family, so it is our aspiration to be more than just a home-away-from-home for your loving companion. For cat owners who are looking for overnight boarding services, your furry one can relax a safe distance away from all dog areas at our Perkins location. Schedule a Cat Boarding Reservation Online or by Phone!